What is Time-Loss Compensation and Temporary Total Disability? Did you know that you are entitled to receive temporary total disability benefits while your workers’ compensation claim is open? 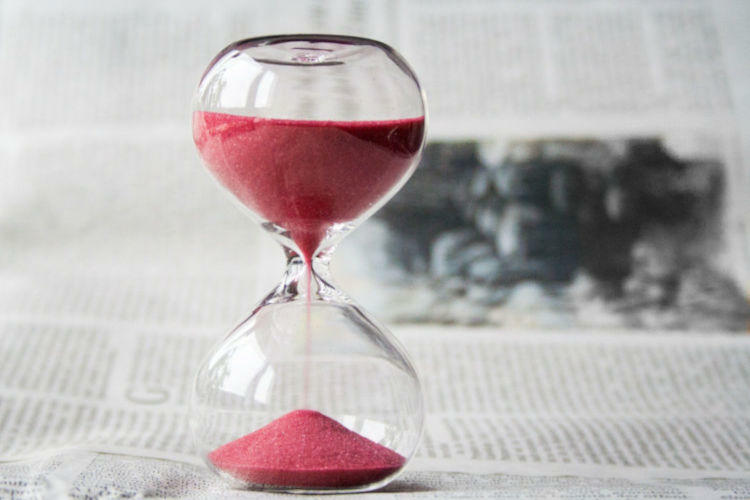 What is time-loss compensation in my L&I claim? There are several benefits that can arise during the open and active phase of a claim, beginning with treatment. In addition, there are other benefits that may be available during this phase, such as temporary total disability benefits. The term “time-loss compensation” refers to the benefit that L&I provides when injured workers are temporarily and totally disabled. Below is the legal definition of temporary total disability and the medical certification requirements for paying time-loss compensation benefits. An injured worker is considered temporarily and totally disabled when they have an impairment of the mind or body. This leaves them unable to perform or obtain a gainful occupation with a reasonable degree of success and continuity. In other words, it means losing the capacity to earn a reasonable wage as a result of an industrial injury or occupational disease. When considering whether an injured worker is totally disabled, the law mandates to consider the individual’s weaknesses and strengths. Considerations include age, education, training and experience. Additional factors include any permanent loss of function that pre-existed the claim, and any loss of function caused by the industrial injury or occupational disease. An injured worker is not considered temporary and totally disabled just because they can’t return to their former occupation. If the injured worker has the skills and abilities to work earning a reasonable wage, they are not temporarily and totally disabled. On the other hand, being temporarily totally disabled does not mean the injured worker is completely physically or mentally helpless. Whether an injured worker experienced loss of function as a result of the industrial injury or occupational disease is a matter of medical opinion. Therefore, before the Department of Labor and Industries (L&I) will consider paying time-loss compensation benefits, there must be medical certification on file. The attending provider (AP) is typically expected to complete an Activity Prescription Form or APF at each visit with an injured worker. The APF provides information to L&I about the nature and extent of the injured worker’s limitations. An APF accompanied by the AP’s narrative report or chart note is what’s generally required for medical certification. Hence, it is recommended to see your attending physician during the open and active phase of a claim every 30 days. This allows the treatment plan can be updated, and the relevant paperwork (including medical certification) to be submitted to L&I. Sometimes L&I declines to pay time-loss compensation benefits despite the medical certification on file. There are a variety of reasons that benefits may be denied. There can be simple reasons such as a missing check-mark on the box in the form. Other reasons can be more complex, such as when L&I believes the reason for the loss of function is caused by a non-claim related condition or issue. Therefore, if L&I denies benefits despite medical certification, you should consult with an experienced workers’ compensation attorney.